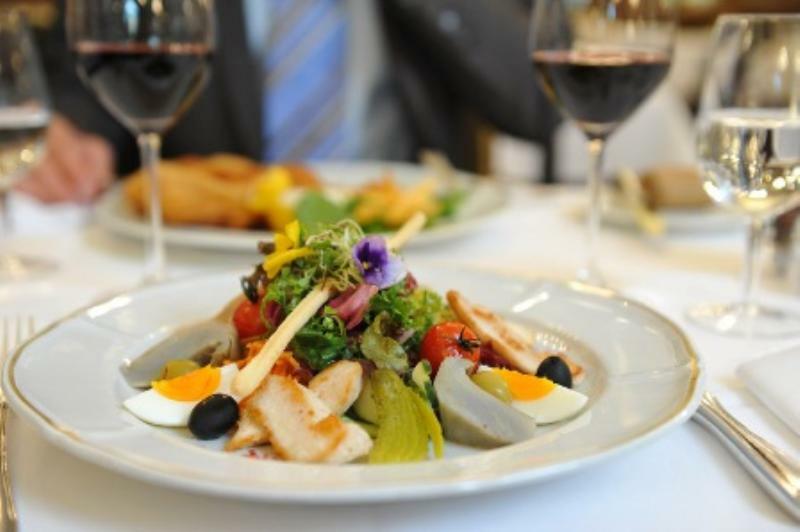 Jack's Brasserie in the Hotel Schweizerhof, Bern is legendary for its French charm and market fresh specialities from the regional Swiss cuisine. 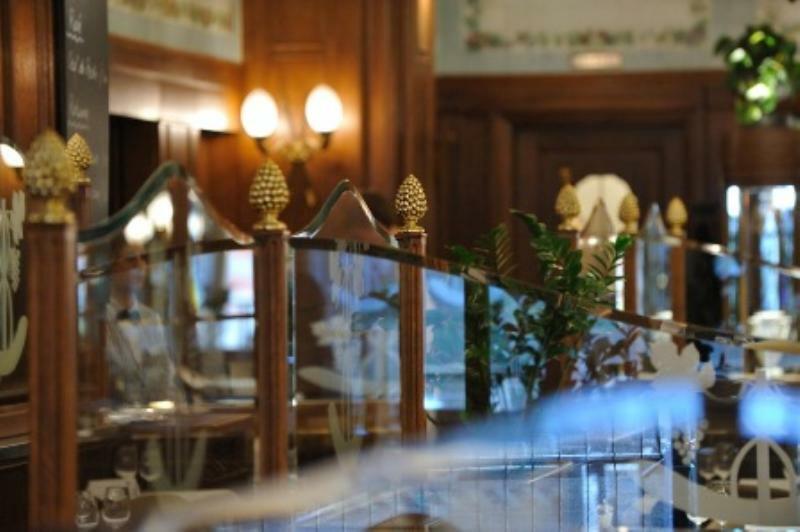 The 150 year old hotel reopened on the 16th April 2011 after an extensive two year refurbishment. It now has has a new luxurious contemporary décor, whilst retaining some of its lovely original features and fittings. Jack's Brasserie replete with high ceiling, etched glass partitions and upholstered banquettes is reminiscent of an upscale Parisian brasserie. The kitchen sends out tried and tested classics, expect the likes of homemade duck liver terrine, rhubarb compote, brioche or bouillabaisse, toasted baguette and rouille sauce. Mains follow with a grilled turbot cutlet, butter sauce, pilaf rice, broccoli with pine nuts or organic beef tenderloin "Ojo de Agua", compote of braised oxtail, sauce béarnaise, potatoes "Pont Neuf", green beans with bacon. Desserts bring on board delights such as soufflé Grand Marnier or mille-feuille Schweizerhof. 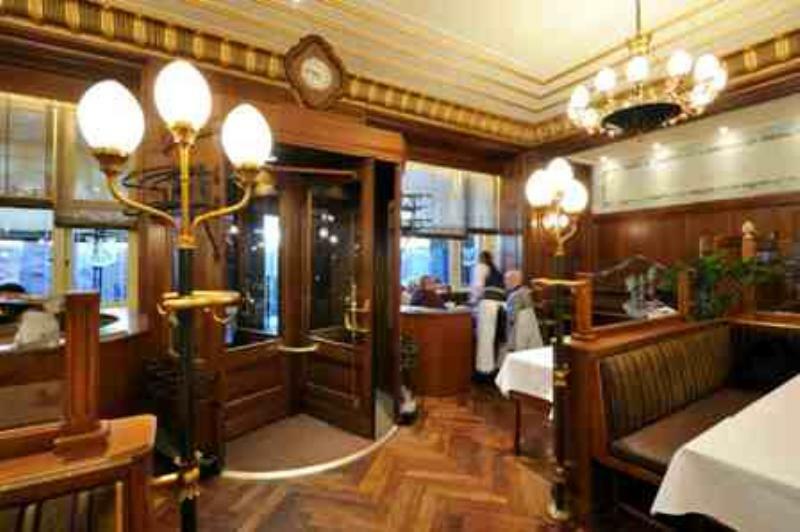 Situated directly at the main train station in Bern, Jack's Brasserie is a well loved meeting point, where guests may fully enjoy the gastronomic richness on offer at the Hotel Schweizerhof.